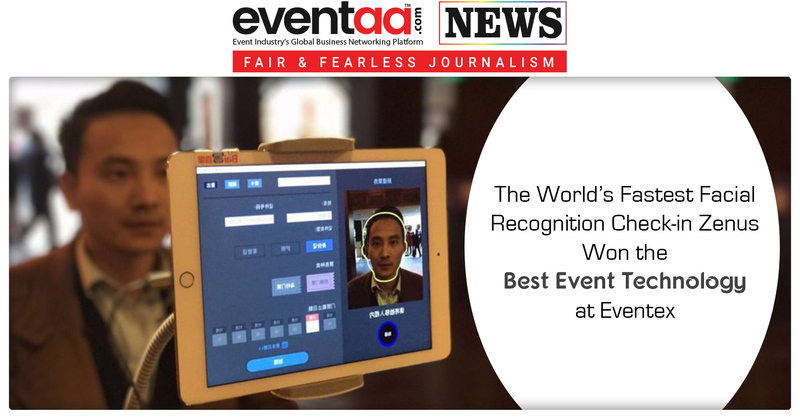 The World’s fastest check-in Zenus won the best Event Technology at Eventex awards. It has simple operating system when an attendee approaches the kiosk, her profile will pop up and the scanner will print the badge. 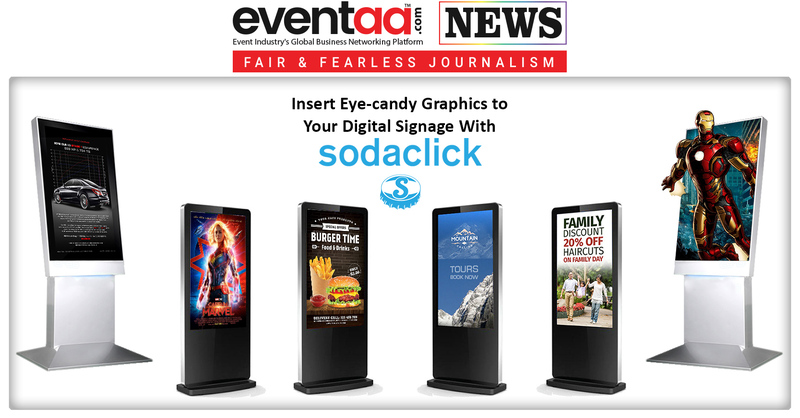 Alternatively, you may place a tablet facing the line and the attendees will be automatically checked-in as they walk. 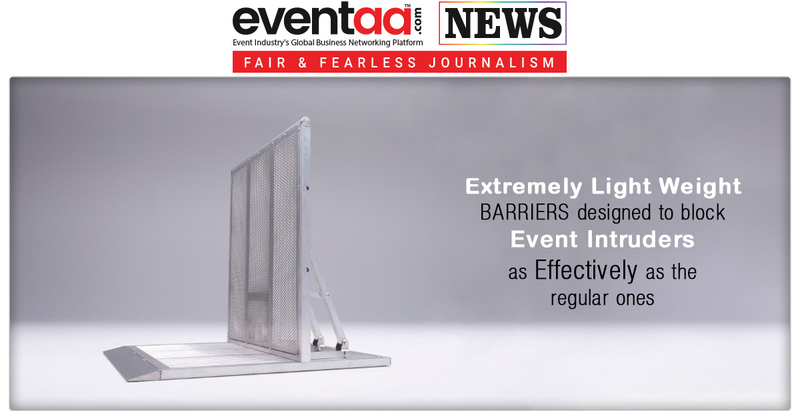 The advantage is that there is virtually no installation cost and no training is required. The face recognition software works with any device that has a camera. Face recognition speeds up the check-in process by 2-5x. Unlike beacon and RFID solution individual can use face analysis to understand people's emotions. Based on rating exhibitors can check the mood of the visitors. The analytics cameras deliver AI computing on the edge, this means users do not need to rely on Wi-Fi. The data is secure and in compliance with GDPR maintaining the privacy of visitor’s detail.